Many who remember the heyday of scrambling will be sorry to learn of the passing, after a long illness, of Ken Covell, who started competing in the mid-1950s and gained his international licence in the early 1960s. We are grateful to his son, Adam, for the following obituary. 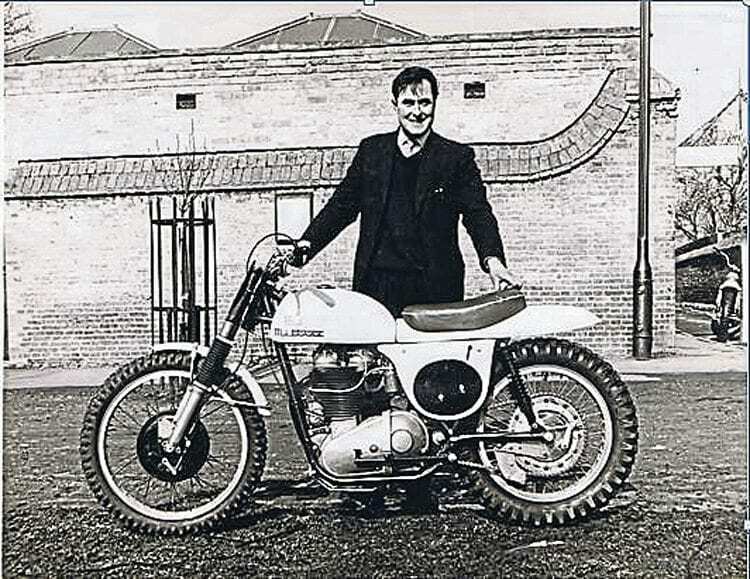 In 1959 Ken and Andy started Lee & Covell Motorcycles in Ely, and although after a few years they went their separate ways, with Ken running a business in Ely and Andy in Cambridge, they remained life-long friends. with one of the TV cameras. After the Beeb suggested that Ken should pay for the damage, he advised them in his own style that they should not have put the camera in such a stupid place!